How It’s New York: L.E. McCullough is a noted musician and author and a playwright whose work has been staged locally throughout the NY-NJ area. How It’s Irish: Celebrating Irish Yuletide traditions with music and drama is a refreshing new twist to an ancient tradition. 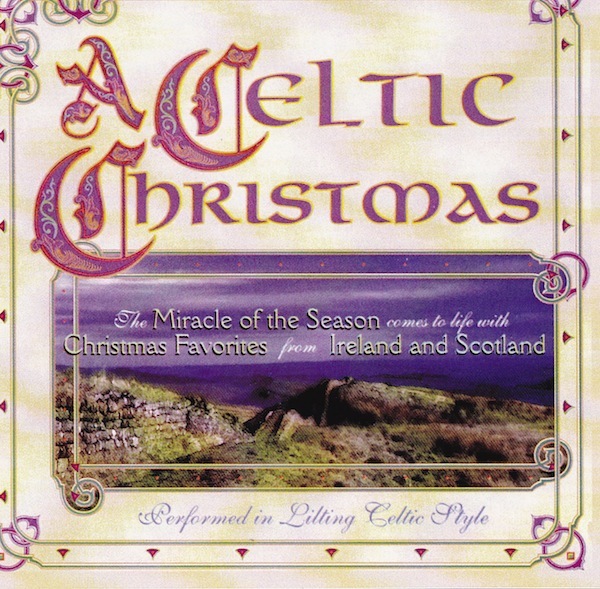 In 1997, four traditional musicians blended their talents to produce a unique recording of Christmas standards and Irish-Scots folk favorites. Featured are Scots bagpipe virtuoso George Balderose, ragtime guitar legend Ernie Hawkins, Irish tinwhistle master L.E. McCullough and jazz keyboard ace T.H. Gillespie. The result — A Celtic Christmas — a warm, gentle garland of Yuletide and Irish & Scots tunes guaranteed to drive the winter chill from your door! Check it out here. Non-habit-forming stress relief to make you feel good, relaxed and hopeful about the New Year. 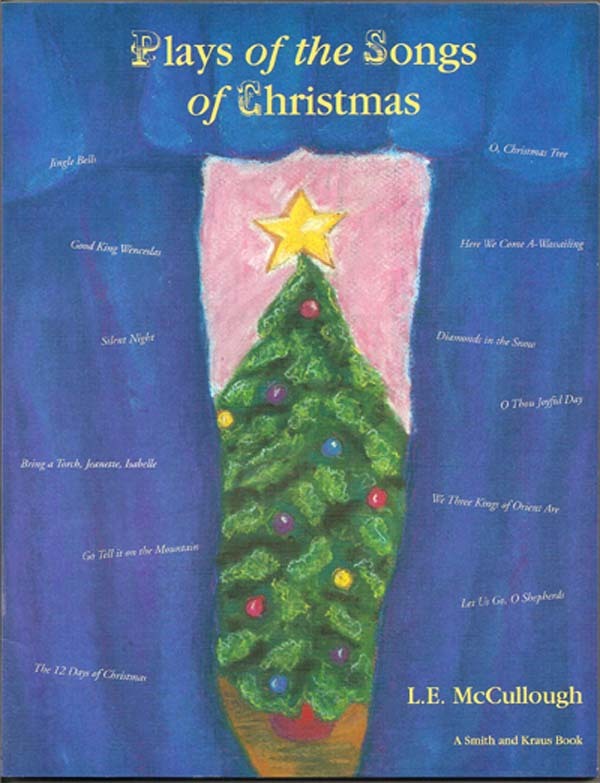 AND THE COMPANION BOOK— Stories of the Songs of Christmas — is perfect for family reading sessions and provide Christmas all year round.